Want to sell your used fishing tackle in Hampshire? 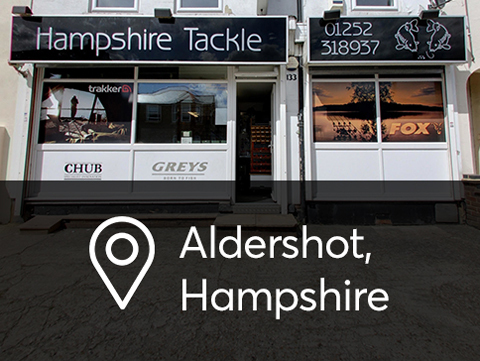 We buy your fishing tackle from our store in Aldershot. We also upgrade and trade in fishing gear. 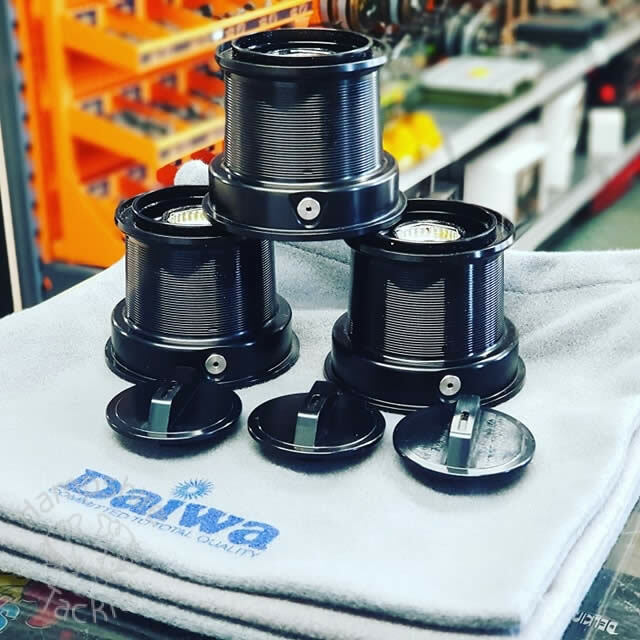 Visit our store, or call today: 01252 318937. Where can I sell my fishing tackle? We are a Fishing Shop in Aldershot, Hampshire. Come and visit our store today to sell, trade-in or purchase second-hand fishing tackle. Fish for tackle products in our store. You can sell fishing rods, reels, bait boats and more. We want to buy and trade your second-hand fishing equipment, from in Aldershot, Hampshire. Want to see our second-hand fishing gear?